What better way to amuse and entertain than to appear as a clown? 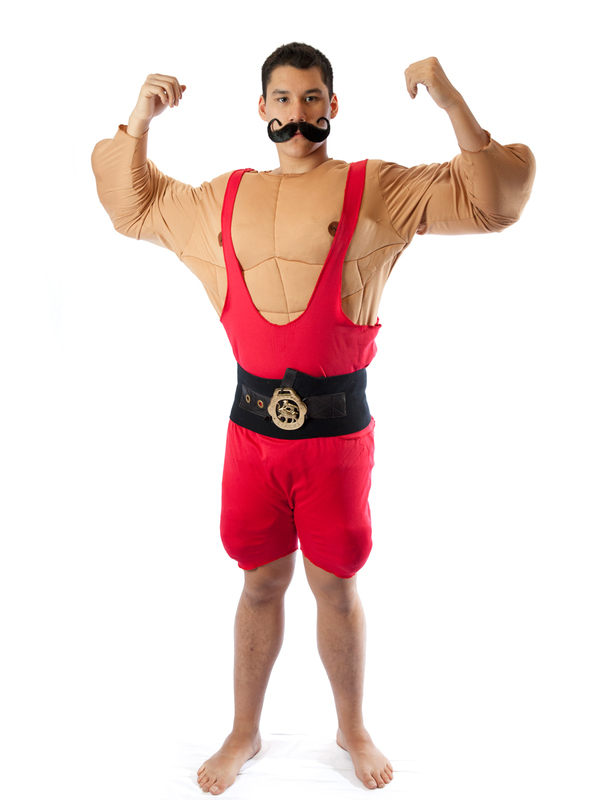 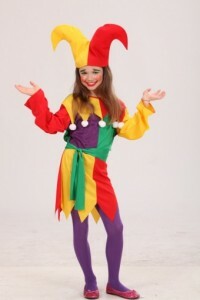 The circus costumes are meant just to serve this purpose. 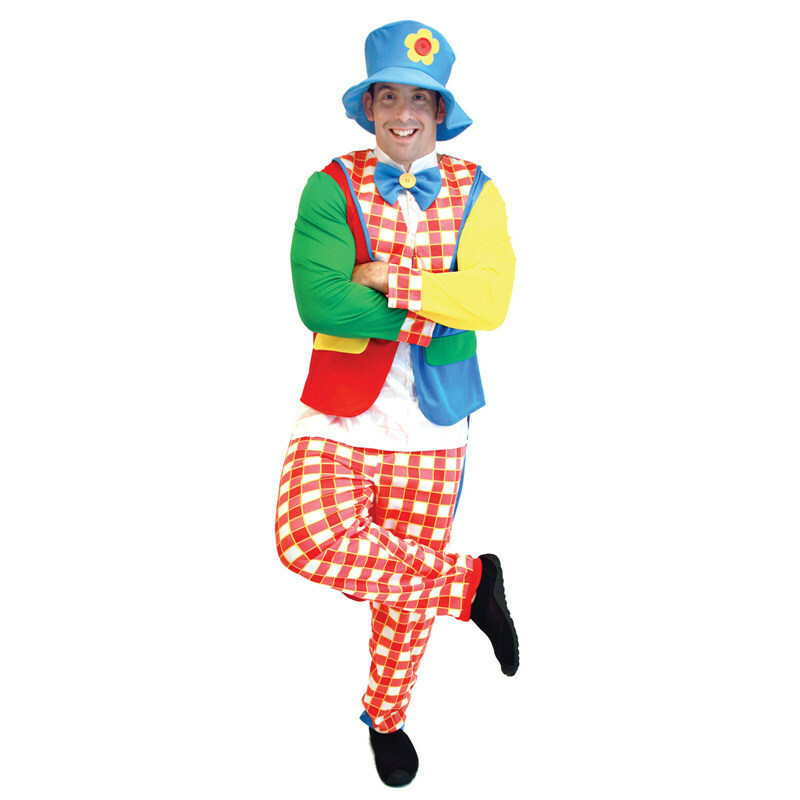 They are present in varied shapes and colors; long trousers with decorated coats or tunics or one single apparel with multicolored sleeves and trunks. 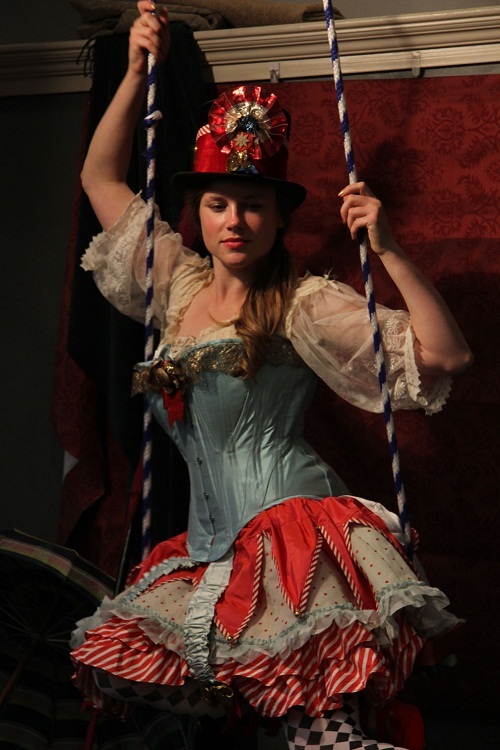 The costumes of circus combine the fun element and grace and seem to have a universal appeal. 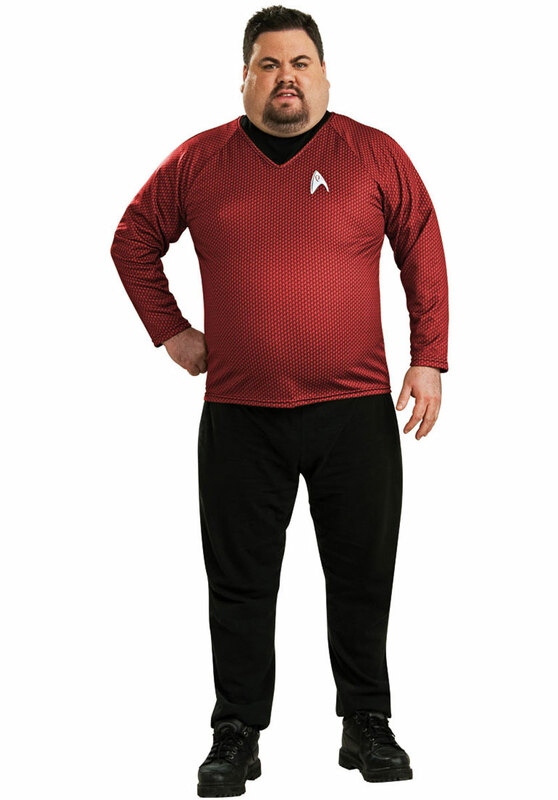 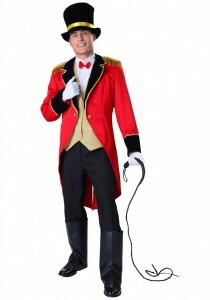 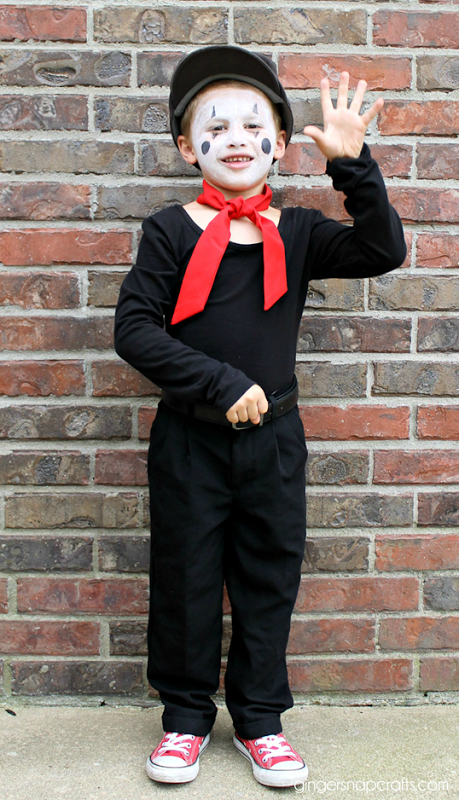 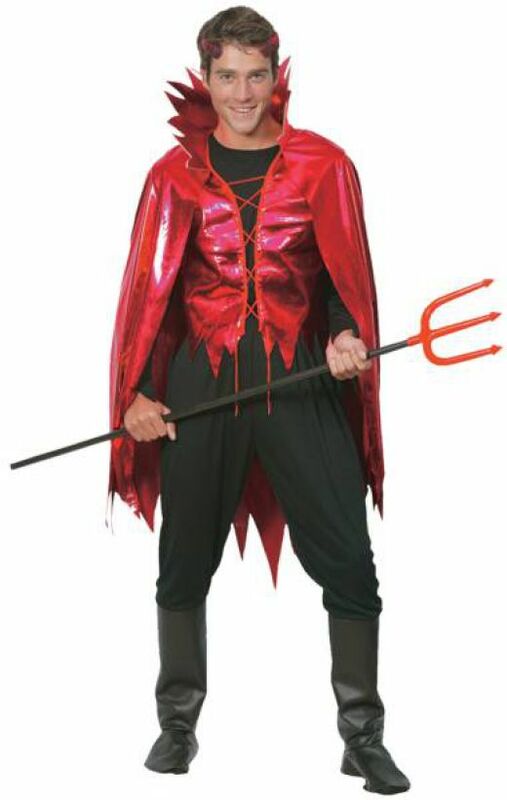 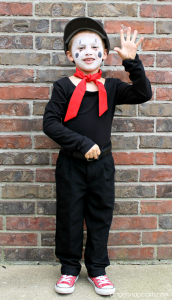 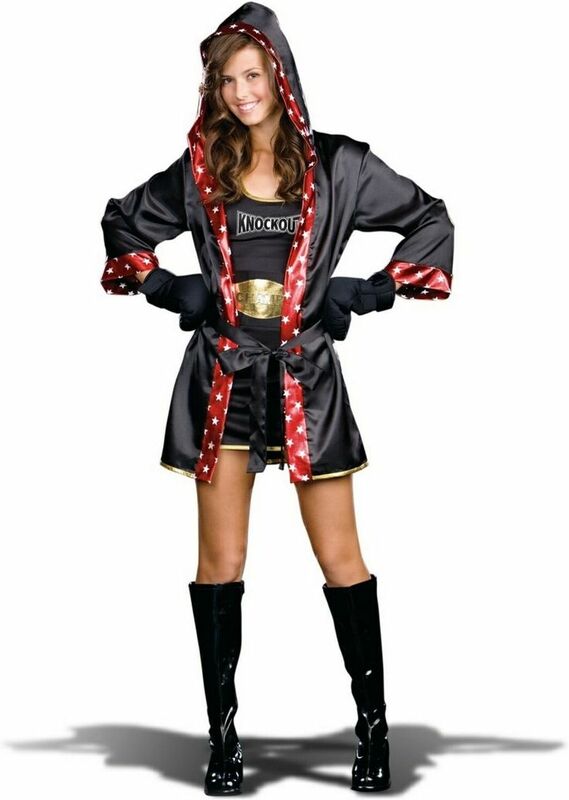 With a red coat and a whip, this costume is just for the ringmaster. 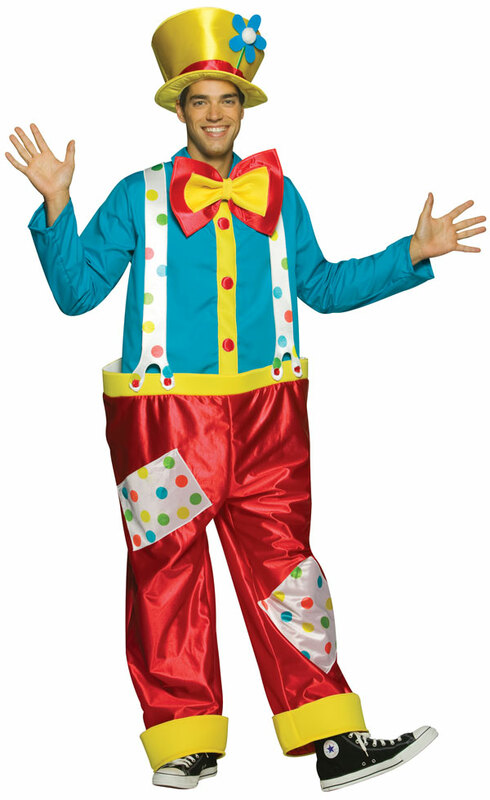 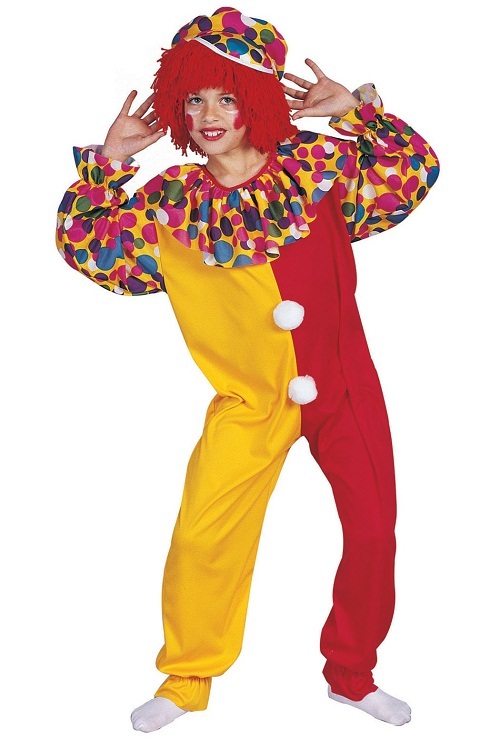 This one has loose red trousers and a bright yellow neck bow to give that perfect funny look to the clown. Want to be a funny clown or a ring master? 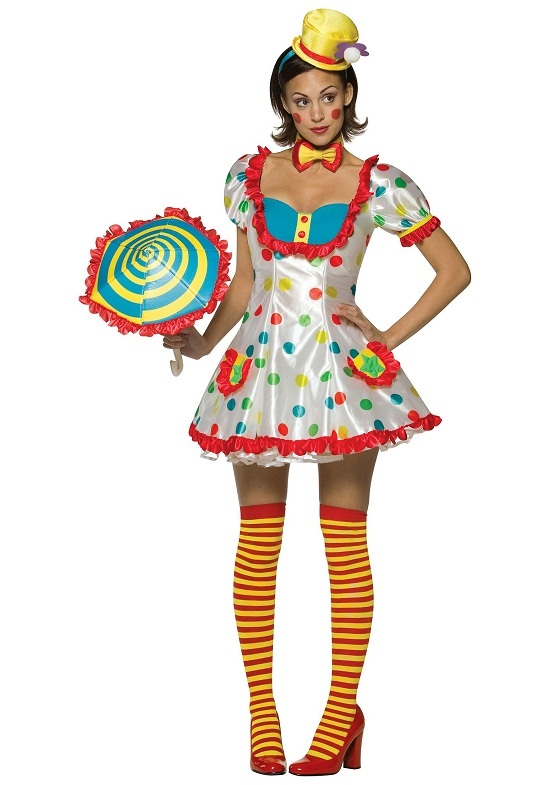 In, either case you need to the circus costumes for women. 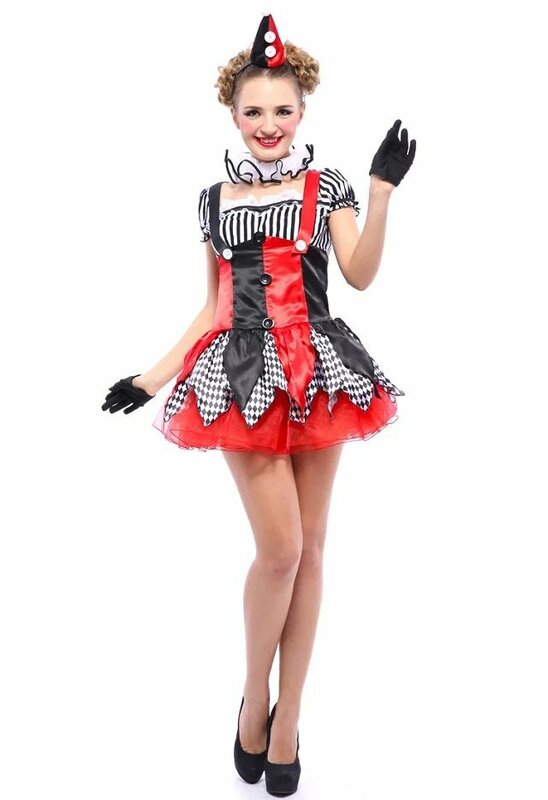 This one in purple has long striped stockings and an off shouldered top. 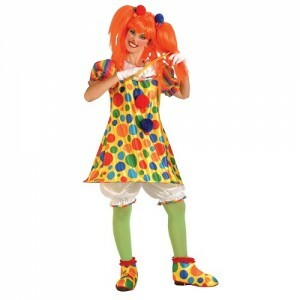 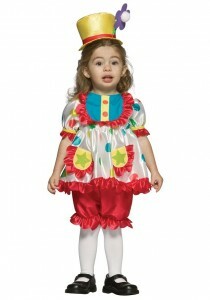 This one with long striped red and yellow socks and white frock with lace border makes for a cute clown. 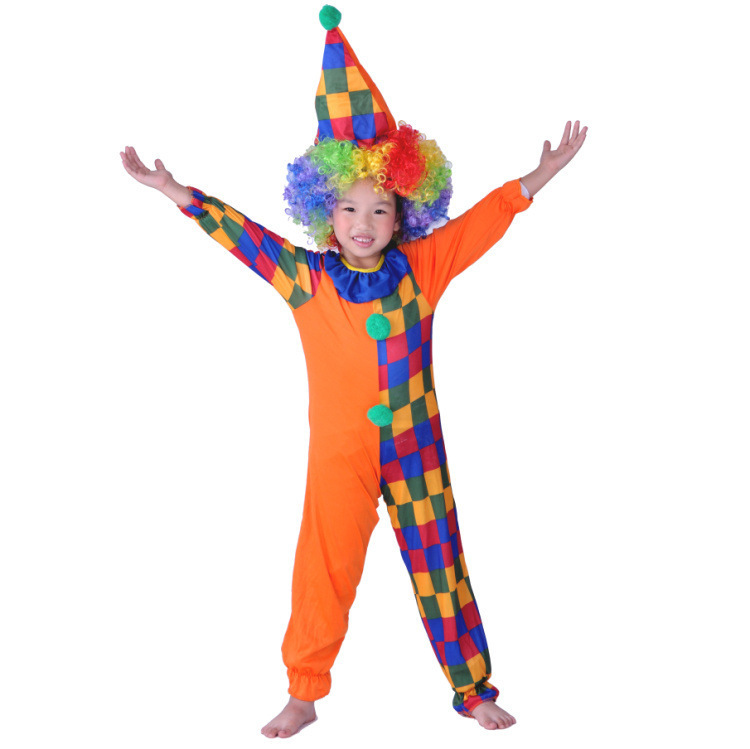 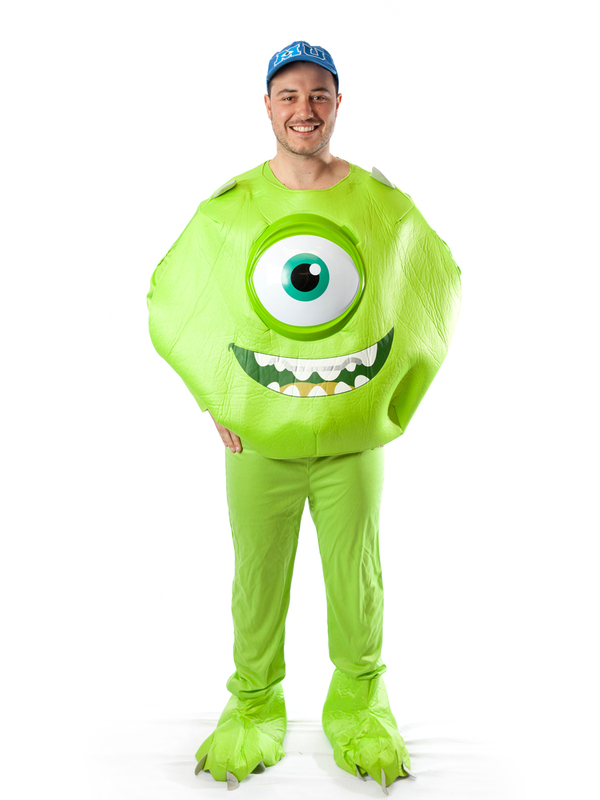 The costumes for kids are multicolored and at times black. 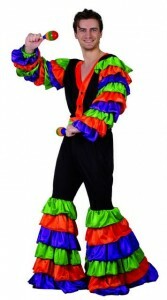 They are vibrant and some even possess a hat. 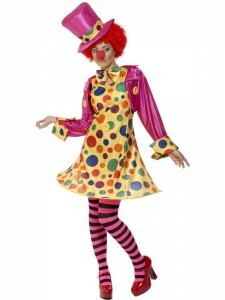 This one is pretty with a red band and dotted sleeveless top. 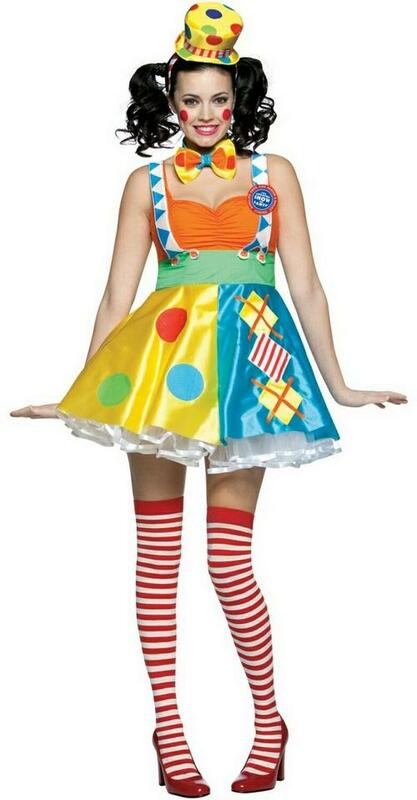 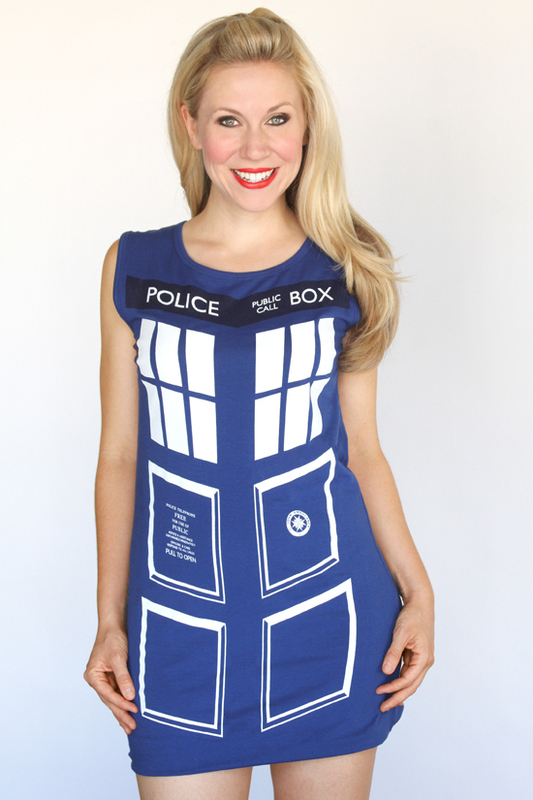 There is also a wavy skirt. Wishing to be a clown? 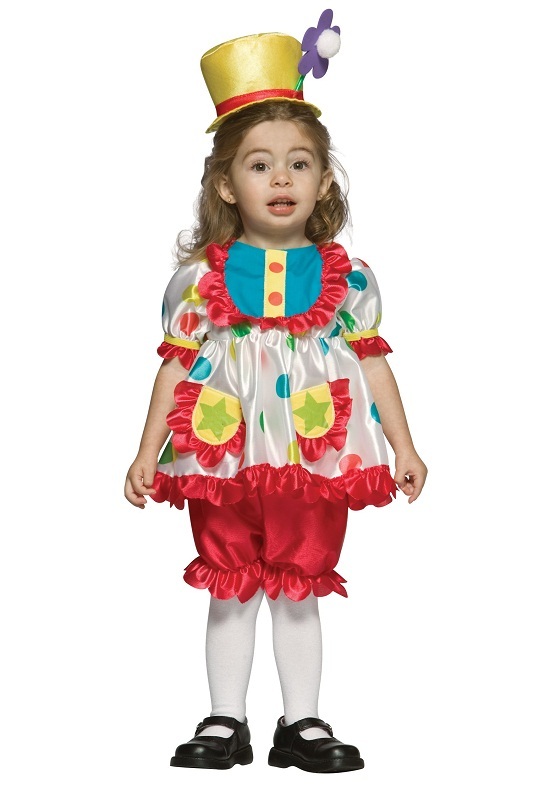 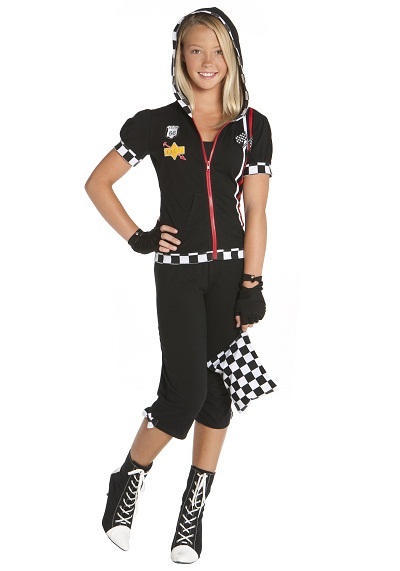 This multicolored costume with a wavy skirt and hat is just for you.